The Lean Six Sigma book authored by the cofounders of ProcessArc, Inc. has been published by McGraw Hill, a leading global financial information and education company that helps professionals and students succeed in the Knowledge Economy. 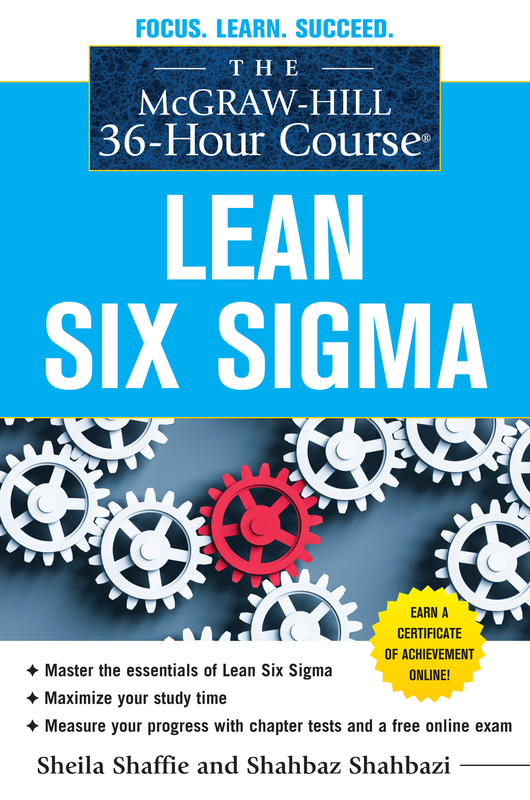 The McGraw-Hill 36-Hour Course: Lean Six Sigma book is aimed at educating managers and senior level executives on the components of launching a Lean Six Sigma initiative. ProcessArc is proud to announce that in collaboration with Credit Union National Association, the premier national trade association serving America’s credit unions, will be providing a webinar focused on operational efficiency. To find out more please click on the following link.